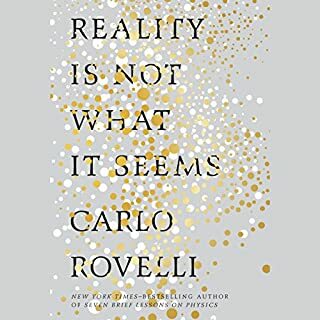 In a rare blend of scientific insight and writing as elegant as the theories it explains, one of the world's leading string theorists peels away the layers of mystery surrounding string theory to reveal a universe that consists of 11 dimensions where the fabric of space tears and repairs itself, and all matter-from the smallest quarks to the most gargantuan supernovas-is generated by the vibrations of microscopically tiny loops of energy. 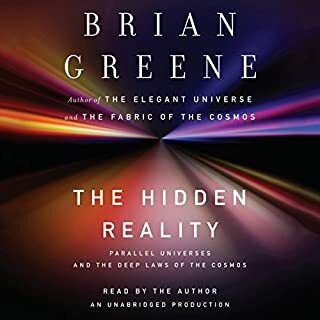 Brian Greene uses everything from an amusement park ride to ants on a garden hose to illustrate the beautiful yet bizarre realities that modern physics is unveiling. 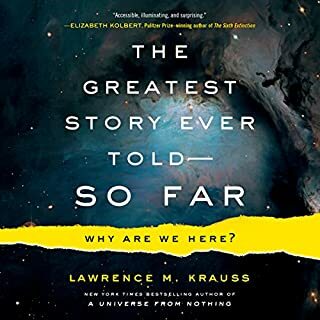 Dazzling in its brilliance, unprecedented in its ability to both illuminate and entertain, The Elegant Universe is a tour de force of science writing-a delightful, lucid voyage through modern physics that brings us closer than ever to understanding how the universe works. 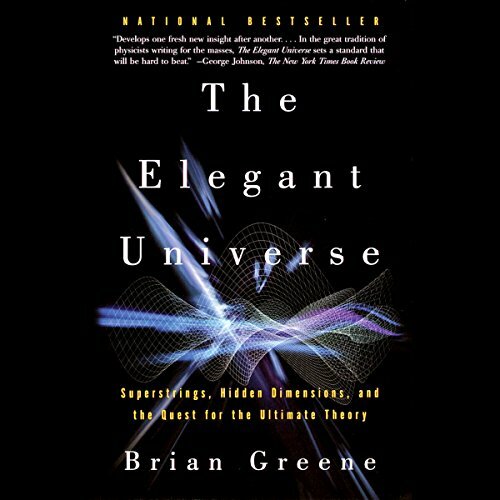 Mr. Brian Greene has a wonderful talent to explain complex concepts in a simplified manor. Fascinating book, good performance. 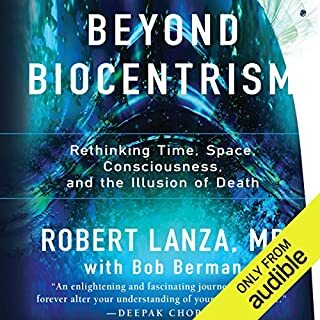 A balanced, thoughtful and accessible overview of a concept that pushes the limits of human understanding. The Elegant Universe is very well written. The author gives good examples and analogies to better understand the complex thematic. The narrator was an excellent choice. His voice is very smooth and calm and the narration is very well paced, so that you can easily follow and concentrate on the content. A little criticism goes however to the production. First, as already mentioned, this book is complex and you need to concentrate on what is being said. Now, imagine being deeply in thought and suddenly there is a big explosion. 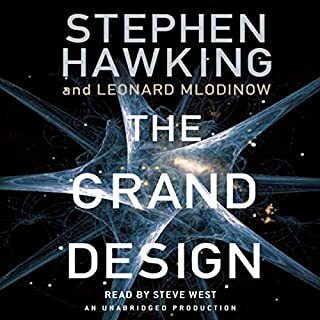 The producer thought it would be a great idea to put "Big Bang" explosion sounds in between the chapters which is very annoying and disrupts the concentration. It could even make you jump since you do not know when the chapter ends unless you are reading along with the book. Second, there are a lot of names of scientists from all over the world. I wish the pronunciation of these names would have been researched better. For example, the German physicist Karl Schwarzschild, was pronounced throughout the book as "Schwarz(s)-child", instead of "Schwarz-schild" (engl. for shield), although the correct division of the word can be found also in the book. To me this was quite irritating and lessened my concentration on the actual content. Due to the complexity of the book some parts might need to be listened to more than once, especially if this is not your field of expertise. 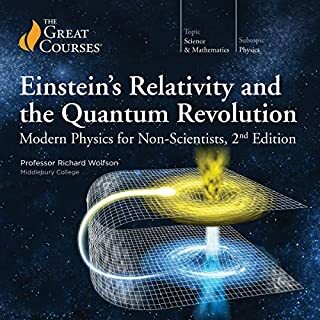 This is an excellent book covering the newest of theories Physics has to offer. However it is not as approachable as Hawking's books is my guess. I understood it even if a few sections had to be reviewed more than once but I imagine a person with less comfort in the subject might get overwhelmed and not really understand. 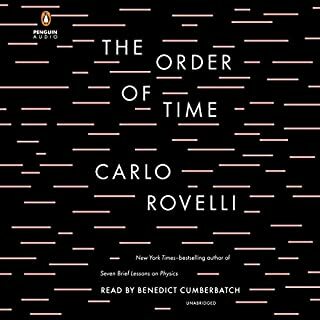 Where does The Elegant Universe rank among all the audiobooks you’ve listened to so far? One of the best books covering really hard subjects I've every read. 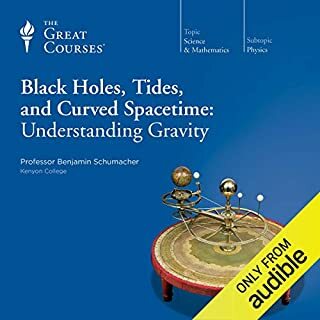 If physics is something you longed to understand, you will not put this one down. 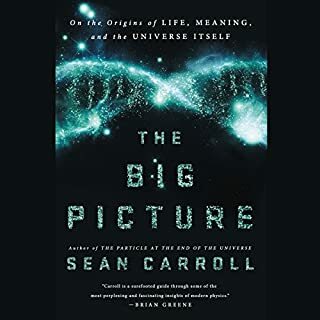 What other book might you compare The Elegant Universe to and why? What does Erik Davies bring to the story that you wouldn’t experience if you just read the book? Erik Davies is gifted with a voice that gives credence to Greene's narrative. He sounds excited about what he's saying. And his inflections get you excited about learning about some pretty high topics. Not at all - not in one sitting. 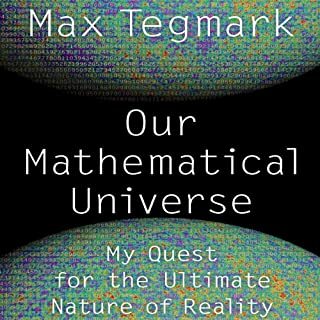 Unless you are a theoretical or other physicist, then you have to be willing to read this text over and over until the material becomes intuitive. But no worries. The fun analogies make returning again and again down right addictive. Physics, anyone? 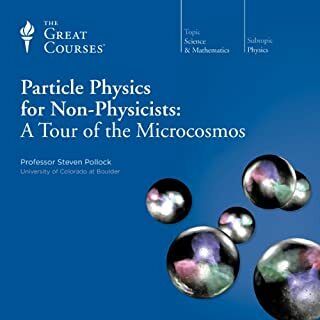 This book was recommended to me, as a way to understand the difficult subject - physics. It was one of the best recommendations I've ever received. 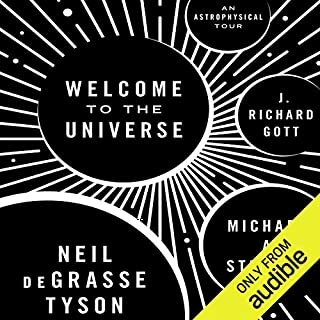 Green wants us to know about physics and share his knowledge, which is why this book is so darn good. It's like a great cook, who works very hard to make sure the flavors are perfect. 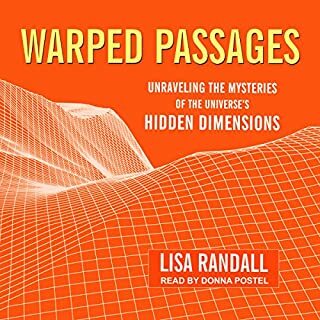 I am a former physicist and I listen to books to and from work as a professional photographer. There was a lot to learn if you have not kept up with quantum mechanics. I had to back it up 10 min or so every so often as my brain could not take in all the information at the speed it was given. The guy knows his stuff and puts it in logical order but you can't (I can't) grasp it as fast as he speaks it, especially when you are listening to it instead of reading it. I have a science background, but I'm neither a physicist nor am I a mathematician. 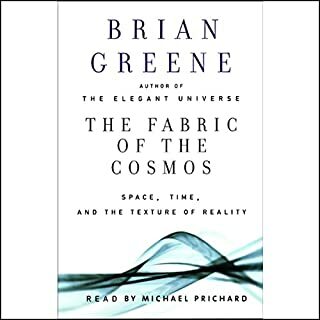 Brian Greene has a gift for clear easy-to-understand explanations of both physical principles and the complex mathematics of string theory. I have previously read this book and two others that he has written. Eric Davies reads with clarity and just the right emphasis to promote understanding. Parts 1 and 2 are Excellent! 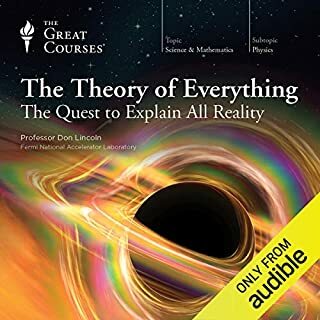 The fist 1/3 of this book have the best explanation for special and general relativity that I have every heard. I finally feel I understand the reasoning behind those concepts. The rest of the book is a little harder to keep up with. It seems like Mr. Green was a little to close to the problem to do as good a job in his layman&#8217;s descriptions as he did for Einstein's work. Or, maybe those older concepts are just better understood by the physicists themselves, I couldn't tell. 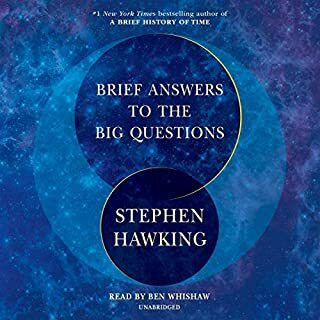 He mentions that he wrote this book for the retiree who didn't have time while working to understand the new advances in physics. I was that guy. He does a great job. 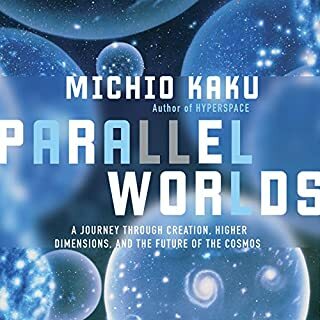 I've listened to his other books and am amazed how he goes to great pains and creates new analogies in explaining complex physical principals. Each of his books stand on their own and he avoids repetition. The book will excite you about string theory, but you will be dismayed by the current lack of progress in string theory since the book was originally written. 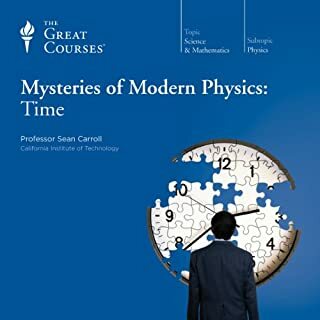 This book contain vast amount of interesting and intruiging information that can be useful for people with background in physics and mathematic. That is not me, I only have background in history, as result I seriously struggled to diggest the information in this book. This kind of book is best read than listened to anyhow. Also I feel like having to accept the conclusion of the ten spacial and one time dimension by faith instead of by understanding, might as well believe in seven day creationism.